When one of Chico’s top trust & probate law firms came to us they had a major problem. They had a site with great content and provided outstanding legal service to Northern California in the realms of Estate Planning, VA: Aid & Attendance & Medi-Cal Planning, but due to some major technical flaws with their WordPress theme, they had been all but cast aside by search engines. 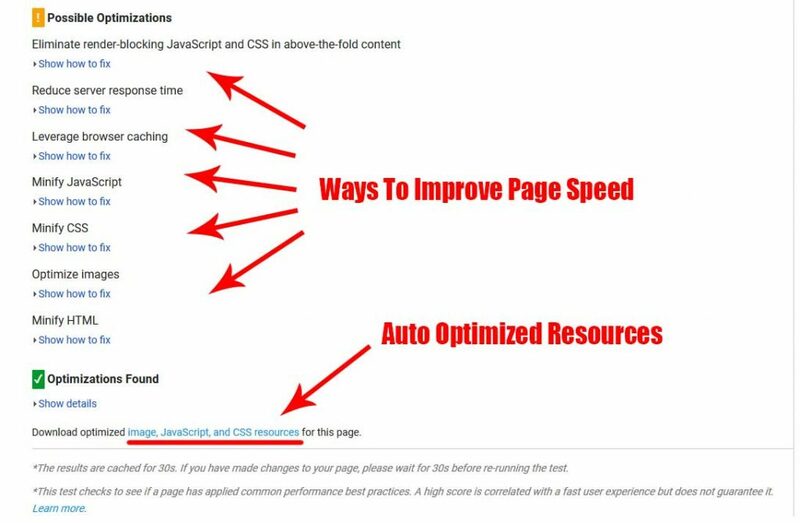 The first step to correcting this was diagnosis and one of the frequent issues we notice with WordPress sites is poor page speed. 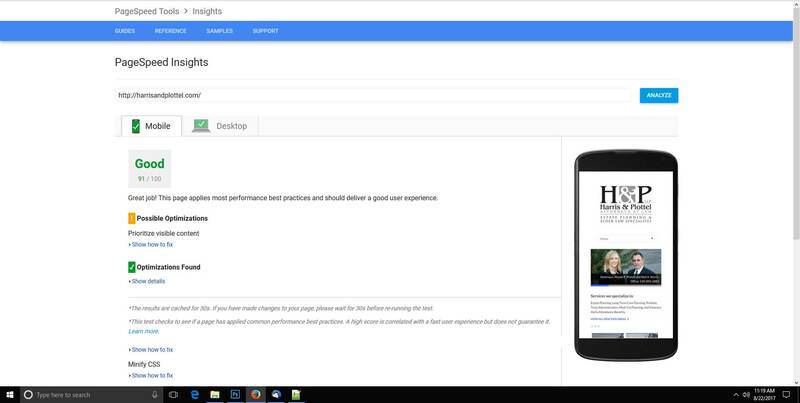 Upon doing a quick page speed test with Google’s Page Speed Insights we found a fairly dismal 58/100 on mobile. This can be a significant hindrance to high ranking as Google began to integrate “Mobile First Ranking” as early as 2016. However, some still claim that 100% mobile first ranking may be as far away as 2018. To the layman, what this means is that Google has began to rank the mobile version of a sites content before the desktop version. 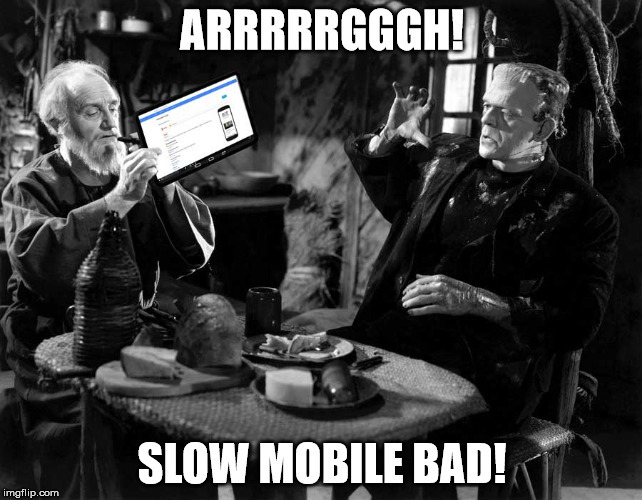 So, essentially things like page speed, markup and content will be more heavily weighted on the mobile version of a website. If that’s still not making sense let’s let Frankenstein explain it. Luckily, we’re pretty adept at fixing this. Google actually makes it pretty easy by providing suggestions on what to fix right there in the page speed results. You can even download optimized resources, such as images and minified CSS / JS. However, we typically like to optimize these resources our self since the auto generated ones are not always the best quality. After a little tweaking we managed to get them a little better score of 91/100 on mobile. Now we just have to wait for Google to notice and hopefully see a nice bump in rank for them.